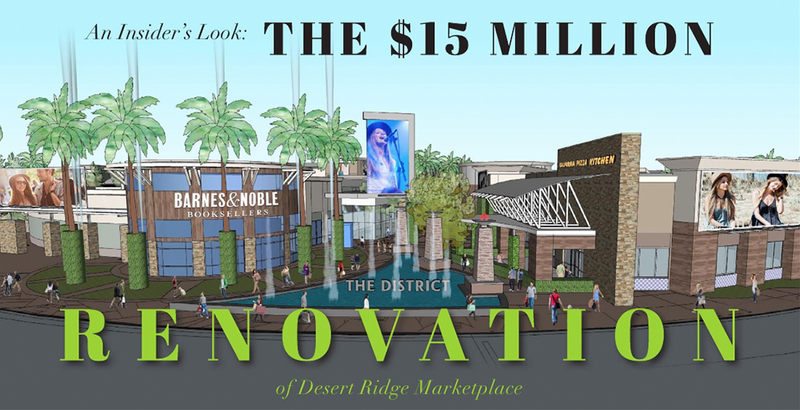 According to David Larcher of Vestar, the company mastermind behind many of Arizona’s popular shopping centers, including this one and Tempe Marketplace, it’s only natural that renovations should track along with that original client base. And as millennials grow into their 20s and 30s, the features will correspondingly speak to the adult need for spaces separate from the kids, as well as a date night destination that will always have something exciting to experience. “2016 is the 15-year mark of the project opening, & we feel it is time for a refresh,” Larcher says.